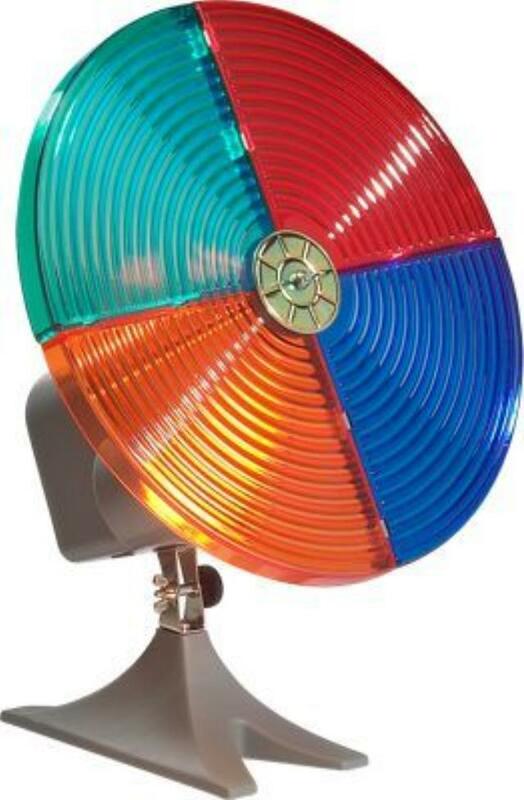 Four color rotating wheel with 150 watt light. Flat base is idea for uplighting backdrops. * Please call us with any questions you may have about our color wheel rotating rentals/sales in State College, serving Central Pennsylvania.